Asm. Jon Bramnick shares his reactions to Gov. 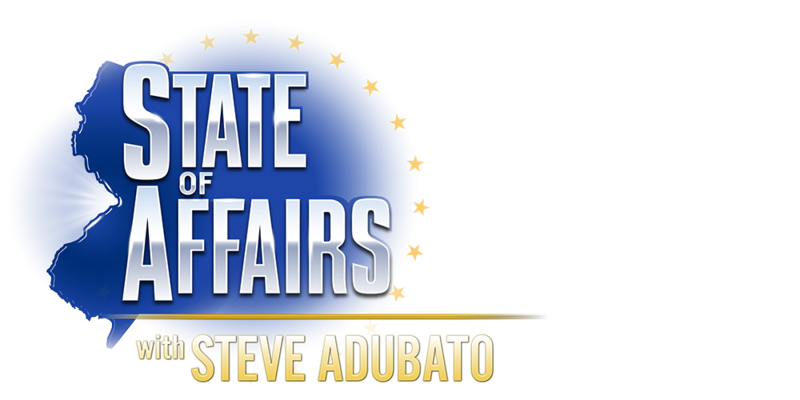 Murphy’s budget address; tax issues in NJ; ways to be innovative in economy; legalizing marijuana and the tone and tenor of political discourse; Asw. 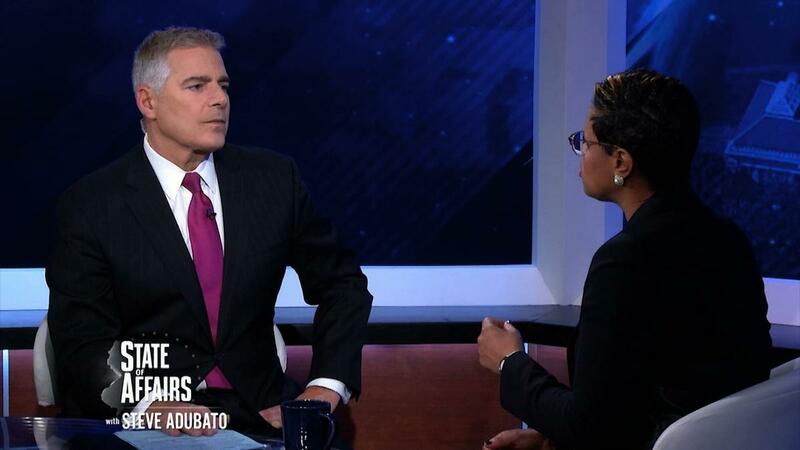 Shavonda Sumter explains the need for NJ to invest in healthcare to improve the black infant mortality rate; Ed Dennis discusses how he uses his experience in the military to coach other veterans.